What Meghan Markle's Vanity Fair interview means for her relationship. 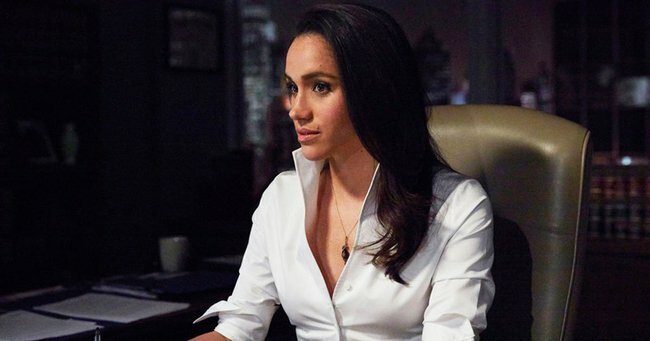 What Meghan Markle's strategic Vanity Fair interview really means for her royal relationship. In case there was any doubt in your mind as to the seriousness of Prince Harry and Meghan Markle’s relationship, things just took one big official turn, with the 36-year-old giving her first on-the-record interview about life with her royal boyfriend. Speaking to Vanity Fair, the Suits actress said despite the distance and fame surrounding them both, the mechanics of their relationship are “really simple”. "We’re two people who are really happy and in love. We were very quietly dating for about six months before it became news, and I was working during that whole time, and the only thing that changed was people’s perception. Nothing about me changed. 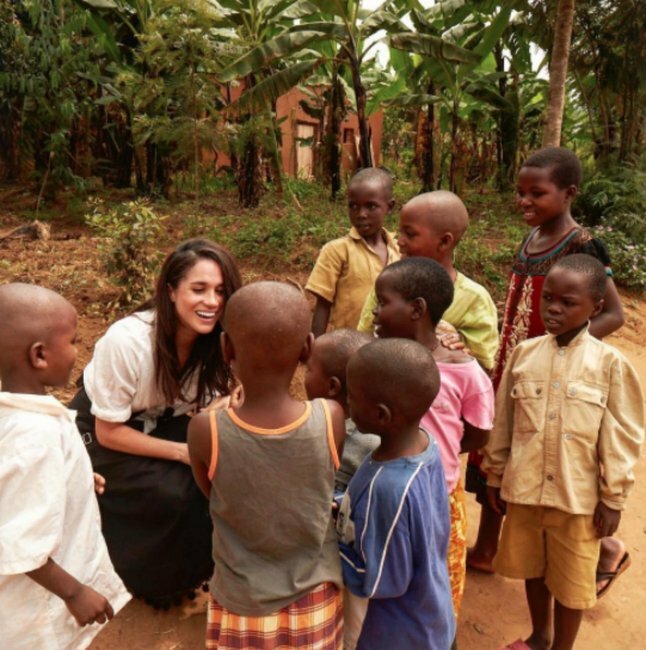 I’m still the same person that I am, and I’ve never defined myself by my relationship,” Markle said. What the article doesn&apos;t state, though, is just how big a deal it is that Markle is speaking about her relationship at all, and what it likely signals that she&apos;s doing so now. 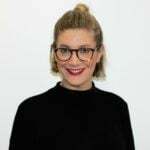 "For that interview to have taken place, it must have been part of a very deliberate publicity plan from the Palace," says former weekly magazine editor and Mamamia&apos;s Head of Content Holly Wainwright. 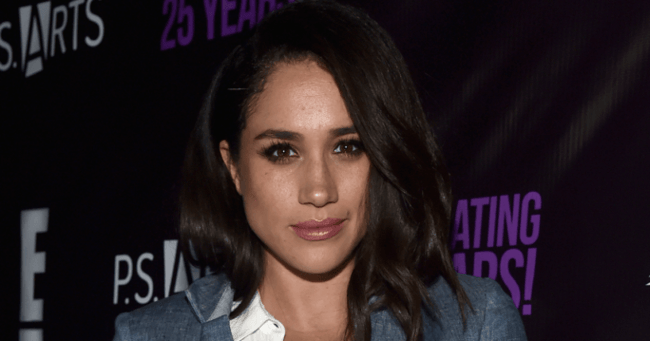 That includes considering who Markle speaks to, what she says, where the conversation takes place, and most importantly, considering why the California-native would speak now above all other times. "[Vanity Fair] is a magazine that Princess Diana spoke to, it&apos;s the go-to of choice for high-calibre celebrities and is seen as a magazine of integrity," Wainwright explains, adding, "It&apos;s strategic, and it&apos;s about easing her into an official role and creating a narrative they can manage." "The fact that all of that has gone on suggests this is SERIOUS." 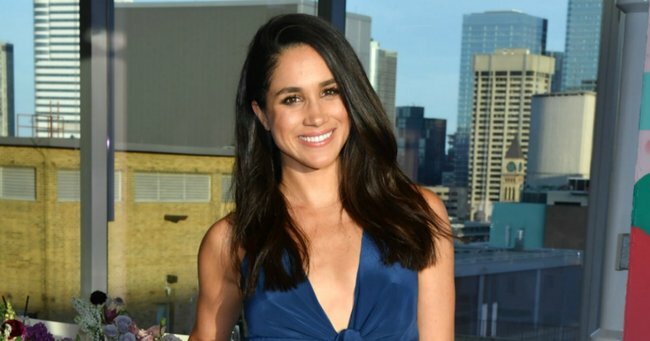 Something Markle all but confirms herself during the interview. "I’m sure there will be a time when we will have to come forward and present ourselves and have stories to tell, but I hope what people will understand is that this is our time. This is for us. It’s part of what makes it so special, that it’s just ours," Markle said. Consider the royal wedding writing on the wall, folks. 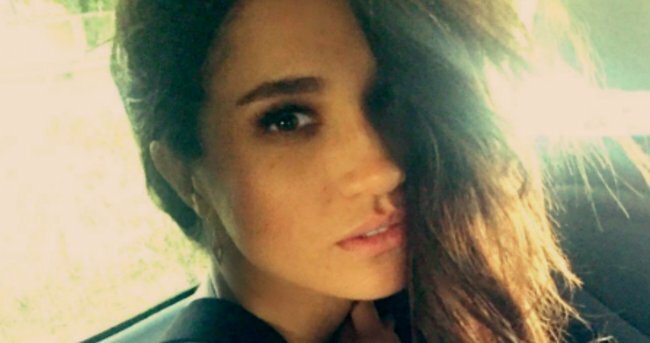 For the first time ever, Meghan Markle has spoken about her romance with Prince Harry. 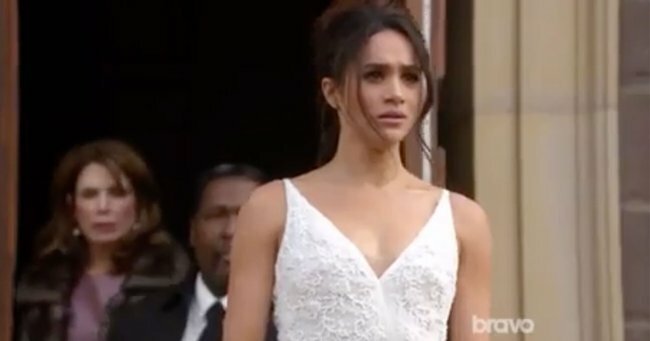 If Meghan Markle marries Prince Harry, she’ll likely have a completely different name. 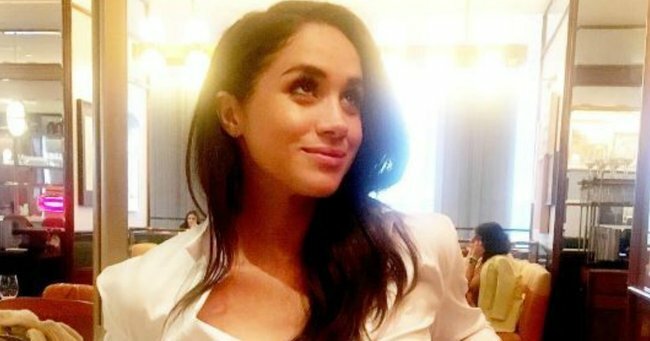 Eight things you never knew about Meghan Markle.